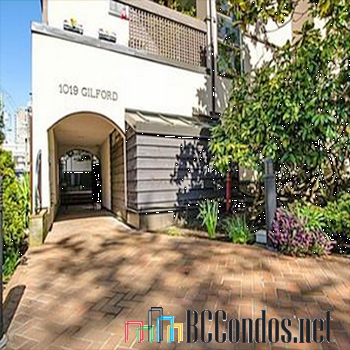 Gilford Mews at 1019 Gilford Street, Vancouver, BC V6G 2P1, strata plan VAS1203. Built in 1982 with 15 units over 3 levels. 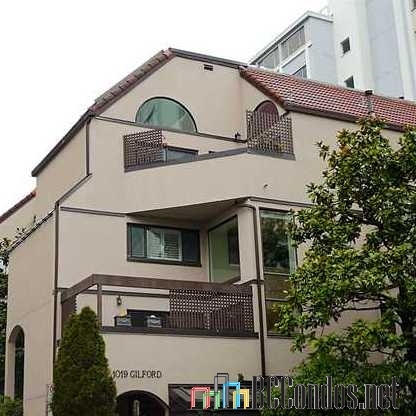 Located in the West End area of Vancouver West, near the crossroads of Gilford Street and Nelson Street. Complex features include elevator access, in-suite laundry, storage, gas fireplaces and underground parking. 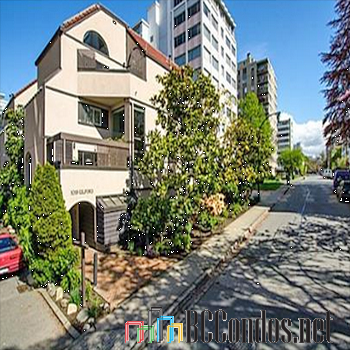 Trendy West End living just one block from the beach at English Bay. Close to shopping, coffee shops and all the amenities of this unique community. 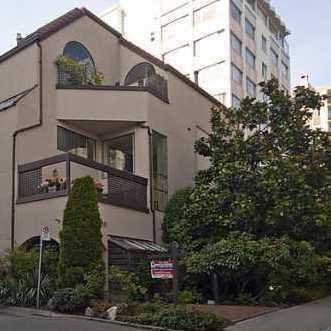 Stroll the seawall or walk your pet down at English bay. A short walk to Simply Sailing, PS International Ltd, All Season Instruction, King George Secondary, Lord Roberts Elementary, Roberts Education Centre, Pilates Unlimited Fitness & Rehabilitation Studio Inc. and King George International College. Steps to English Bay Beach Park, Devonian Harbour Park, Barclay Heritage Square, Marina Square, Cardero Park and Nelson Park. A short drive to Legendary Noodle House, Mondo Gelato, Banana Leaf, Kingyo, Fatburger, Parkside, Tanpopo Japanese Restaurant, Poncho's Mexican Restaurant, Raincity Grill, Kintaro Ramen and Boathouse Restaurant. 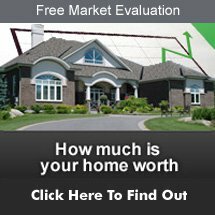 "Sorry there are no listings. Please click here to view West End VW listings"